There's plenty going on all over Kidlington. 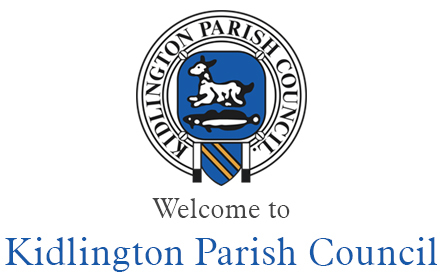 For more information about what's on visit the Kidlington Voice Website or check out the Kidlington Facebook Page. Interested in Getting on the Property Ladder?